No user reviews submitted yet... Be the first! 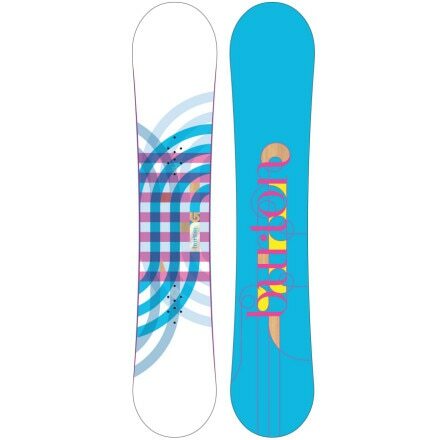 No Burton Feather MidWide snowboards were found on eBay at this time. © 2019 SnowboardsForWomen.com. All rights reserved.